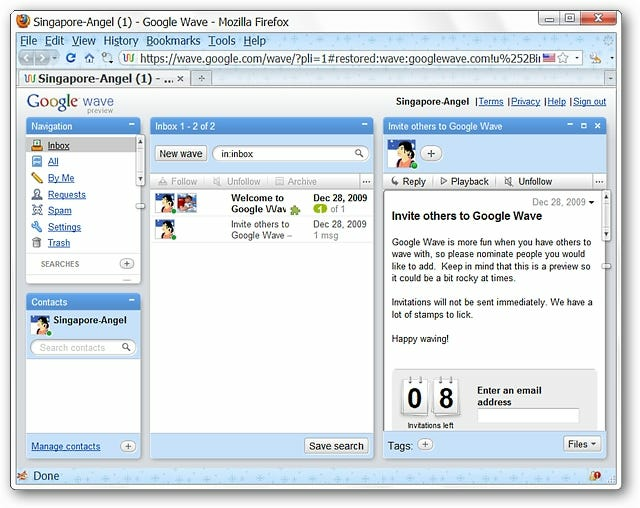 Are you looking for an app that sits in your System Tray and will notify you when you have new items in your Google accounts? Now you can easily monitor all of your favorite Google services with Googsystray. 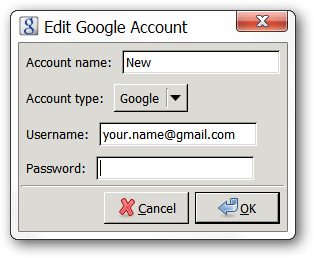 Clicking on the “Add Button” will produce a temporary generic account listing. Highlight the generic listing and click on the “Edit Button”. Clicking on the “Edit Button” opens a small window where you can give the account a custom name and enter the relevant account information. Click “OK” when you are finished. Now you will see your new account displayed in the “Main Window”. The next thing to do is to add a check-mark for each service that you want monitored for that account. 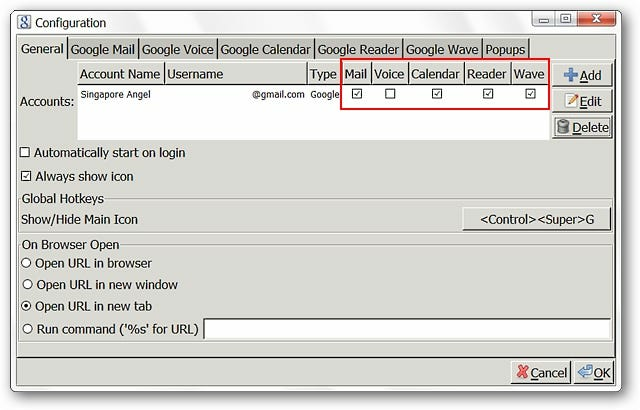 Here we have selected “Mail, Calendar, Reader, & Wave”. You should take a moment to browse through the tabs for each service that you have just selected. You will be able to make some adjustments such as displaying an icon for that service, how often each is checked, etc. 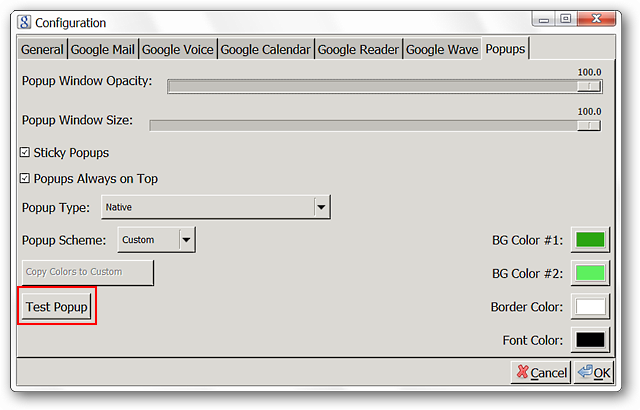 The last tab will let you modify how your “Popup Notifier Windows” look and behave. You will be able to test how they look using the “Test Popup Button” in the lower left corner. 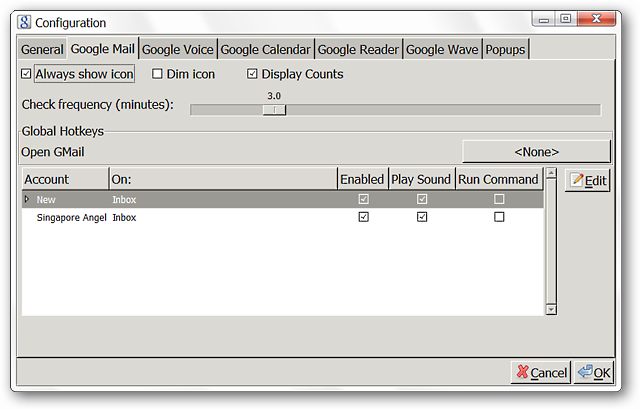 Here we have set the window size to 100.0 and created a custom color theme for our “Popup Notifier Windows”. Click “OK” when you have finished with everything. 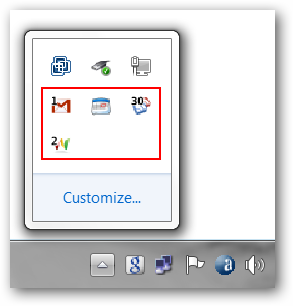 You can see the “System Tray Icons” for Googsystray. We chose to display the individual icons for each service in the options whereas you may only want the main app icon to be visible. Choose the style that works best for you. Note: Sounds are enabled by default so that you will know when you have new items. 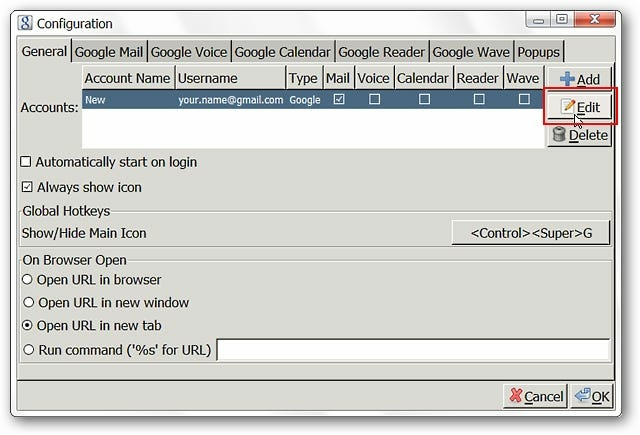 Clicking on our “GMail Icon” brought up the “Popup Notifier Window”. 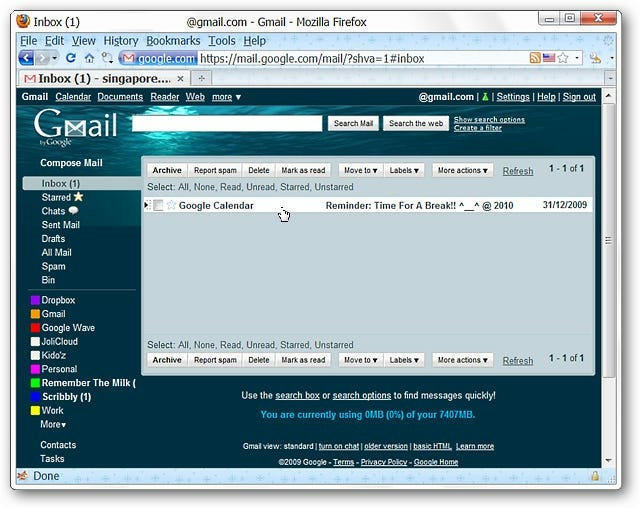 You can see who your e-mails are from, the subject, and decide what to do with that particular e-mail using the “Text Commands” at the bottom. 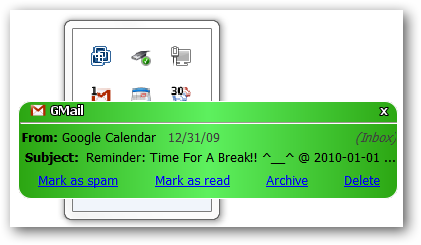 Note: Googsystray will only monitor for e-mails that are in your “Inbox”. 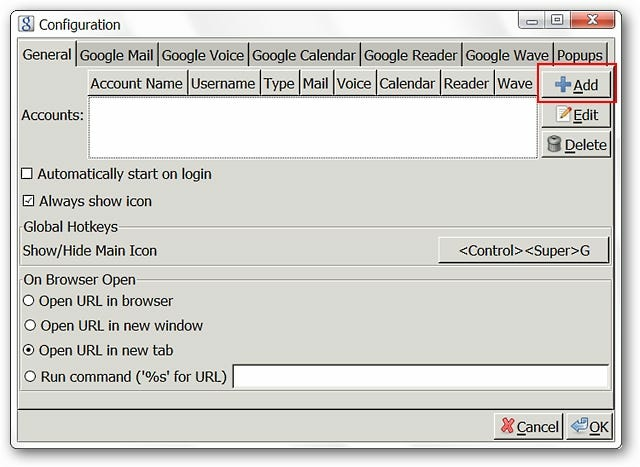 Clicking on the e-mail message displayed in the “Popup Notifier Window” opened our default browser and immediately displayed our account. Note: If you are not already “logged into your account” in the browser then you will need to do so to view your account. 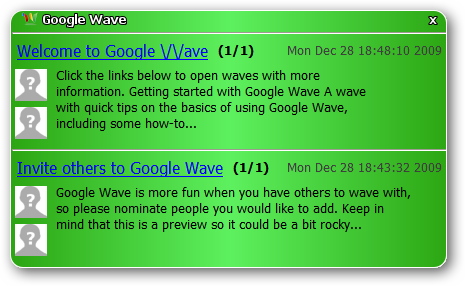 Next we checked our new “Wave Messages”. 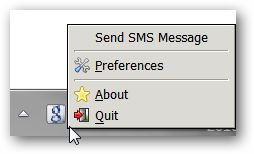 Here we needed to click on the “blue links” in order to open a particular message in our browser. If you have been looking for a nice straightforward “System Tray Notifier” for your Google services then this is one app that you should definitely take a good look at. 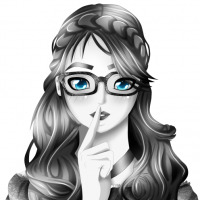 Googsystray is updated often and new features are being added all the time.